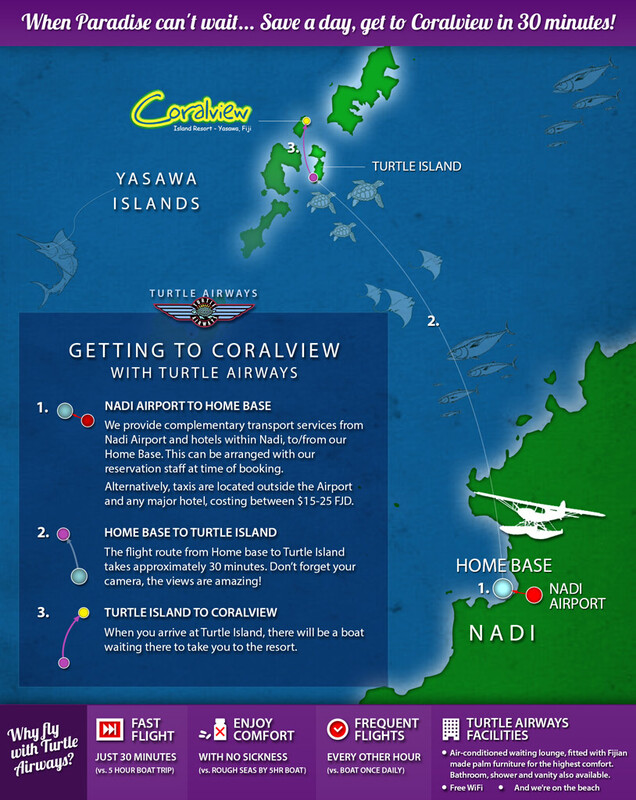 Explore Fiji’s immense aerial kingdom as you transfer to Coralview Island Resort in a Turtle Airways’ seaplane. After you descend from the heavens, take a short boat trip to your resort that isn’t so much a transfer as a mini scenic voyage. 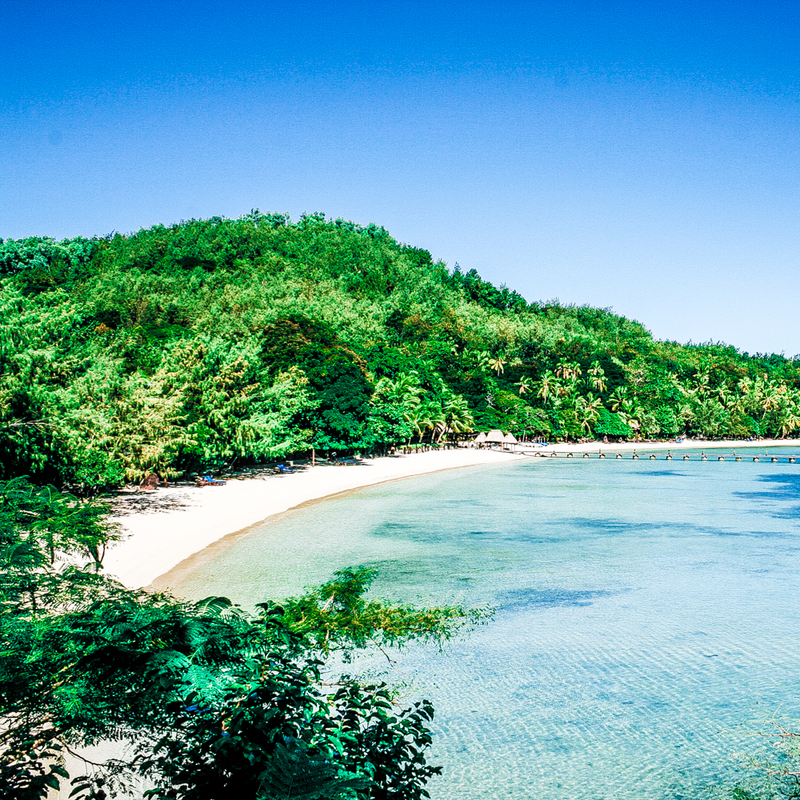 You will cross some of the best water for snorkelling and kayaking in Fiji – Coral View boasts a marine reserve beachfront famous for playing host to diverse water activities and its resplendent multi-coloured coral reef. Resort guests might imagine a David Attenborough voiceover, enthusing about the wonders of the giant clams beneath them, a mere 100 metres from the beach. As one of the few bases in the Yasawas from which to experience a shark dive, thrill-seeking guests can step right into their own nature documentary! Stimulate your adrenalin on a jetski safari or dial up the relaxation on a day trip to Honeymoon Island with your loved one. 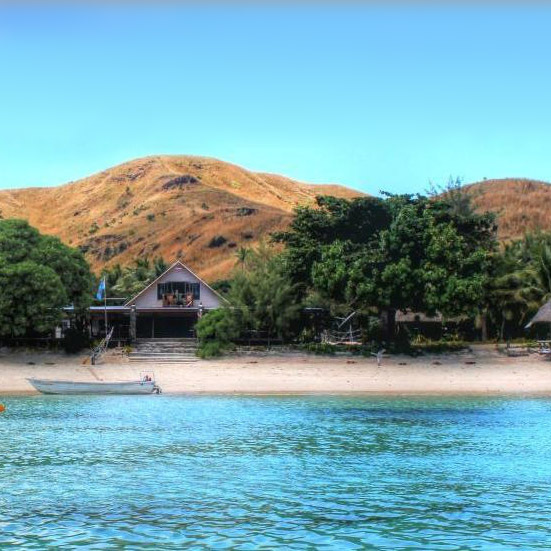 After working up an appetite, sample some of Coralview Island Resort’s own organic produce, and freshly-caught fish from the sea.